Costa Rica is the second country to announce the adoption of a plastics ban, following Vanuatu, two weeks ago. 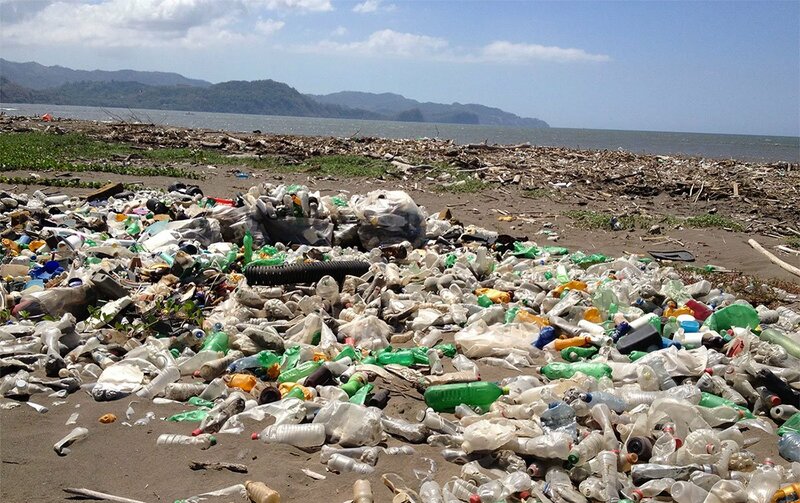 Costa Rica also announces a deadline, 2021, and its ban will be specifically against single-use plastics. After all, this small central american country is already an environmental leader, having managed multiple 100% renewable energy periods these past years. Moreover, Costa Rica has also set the challenge to get carbon neutral. This new orientation seems to be an additional natural step in that direction. Costa Rica is now in competition with Vanuata to be the first country to effectively adopt the ban. Interestingly, once more, the two countries are both situated in the Pacific Ocean, where there seems to be the greatest focus towards renewable energy and sustainable development. This is quite simple to understand. The sea-level and climate change threats are actually a serious day-to-day issue here, in the midst or on the border of the greatest ocean on our planet. Moreover, the plastic pollution has attained spectacular proportions with the Great Pacific garbage patch discovered and monitored since the eighties. Furthermore, plastic waste is incredibly complicated and quite expensive to manage over long periods when land is rare. These two countries, Costa Rica and Vanuatu, are engaged in a competition that means a lot, in the long run, for the future of our planet, or at least of our species. They might actually not stay alone in this race against plastic. All around the world, other actions have already begun to be adopted, like in Ireland, where plastic bags weren’t banned, but heavily taxed, resulting in a drastic 90% consumption drop. Anyways, we’ve still have a long road in front of us if we desire to lengthen the future of humanity. So, let’s keep on the fight! Previous Previous post: Does this 20,000 years old footprint belong to the fastest man in History?